As we end one year and look on the horizon of the coming year, I would like to personally thank you for your valuable contribution as a Veritas Business Partner. Throughout 2018, your partnership has been a critical success factor for our organization to meet its goals. We are truly better together, and I am looking forward to continuing to develop our partnerships in 2019. There’s a lot of good things in store for Veritas in 2019 and it is our goal to keep you informed on the latest and greatest information. So make it your New Year’s resolution to stay up-to-date on all the Veritas news and you will be on the path to increased profitability. 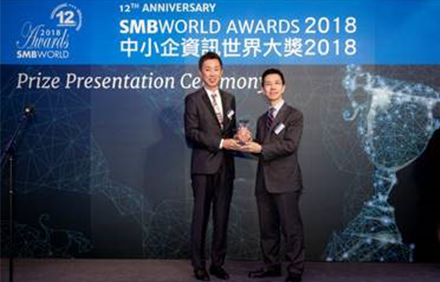 Backup Exec 20.2 has been awarded the Best Backup and Recovery Solution -Software by The 12th SMB World Awards 2018 Hong Kong. The annual competition uses a dynamic selection process involving SMBWorld readers and the members of Questex group’s supporting organizations. 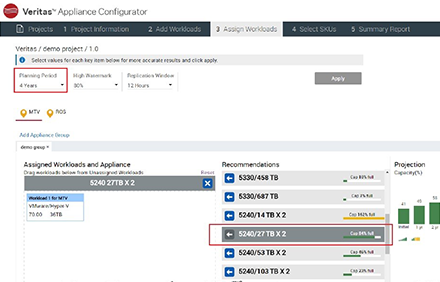 The results definitely reflect the preferences and recognition from SMBs for Backup Exec. 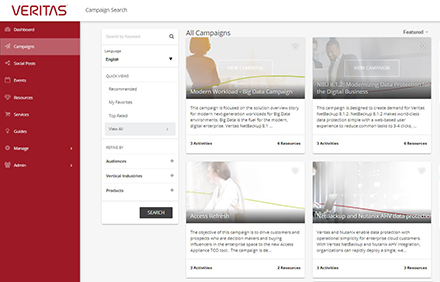 The new Veritas™ Partner Marketing Center (PMC) is live. Please take some time to check out the resources available to help you get familiar with this new platform and drive pipeline. • Video Guide: View this video guide to learn how to navigate the Veritas PMC. • User Guides: If you'd rather review documents to learn about the platform, we've got you covered! Just click on ‘Guide’ under ‘Resources’ on the PMC to find what you need. Click here to generate new pipeline! Visit our new AWS Solution Space to learn how Veritas and AWS help your customers modernize their SAP data management practices. 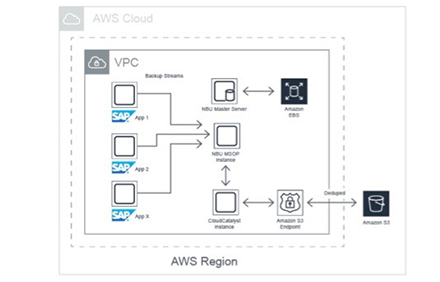 From the solution space, you can access the full solution brief along with links to our NetBackup™ Test Drive on AWS. 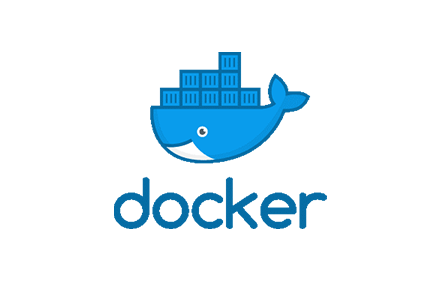 Docker containers are taking off as an efficient way to develop and deploy applications. While many containers can be transient, an increasing number of containers create and modify persistent data. 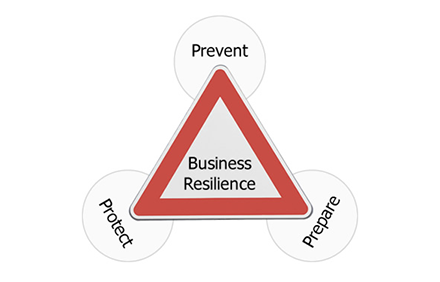 Without adequate protection, that data may be lost, jeopardizing the application or other dependent processes. Veritas is proud to announce the industry’s FIRST certified backup and recovery solution for Docker containers, based on NetBackup. Your customers using NetBackup version 8.1 or later can download the containerized client today. This hardened release simplifies installation and configuring improving the user experience. License simplification to a single SKU modernizes and streamlines the sales process. Introducing Veritas Predictive Insights: Predictive Analytics. Proactive Support. 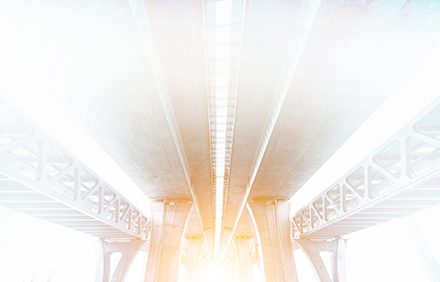 Veritas recently announced Veritas Predictive Insights, a new SaaS platform that utilizes artificial intelligence (AI) and machine learning (ML) algorithms to deliver always-on proactive support. 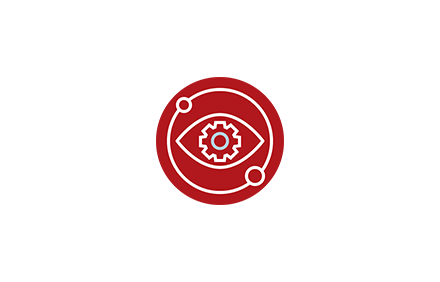 The new platform is included as part of Veritas Auto-Support and delivers key health insights, targeted recommendations and predictive storage forecasting for Veritas customers’ appliances platforms to improve operational efficiency and ROI, while reducing downtime. To ensure delivery to your inbox, please add Veritas.Comms.APJ@veritas.com to your address book.